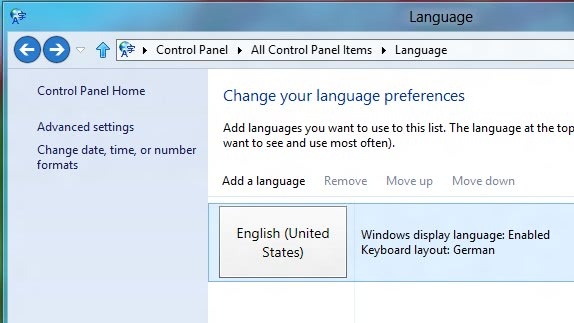 Re: Steps to change the time and date and language settings from windows 8 release preview? Follow the steps to change the time and date and language settings from window 8 release preview..
Click the Start button, clicking Control Panel. Locate Language there and click on the entry. Here you see a listing of all installed interface language. Click on the Change date, time or number formats link on the left sidebar. Switch to the location tab there and select a different available language here. Please note that Windows Store may not support all the languages. 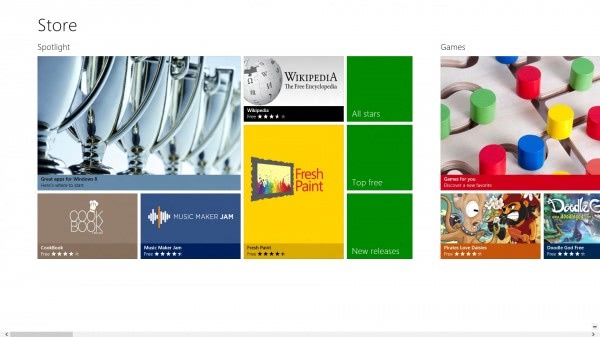 1.Firstly in the start menu go to the 'Desktop'. 2.There you move your cursor to the right side of your computer. 3.Now a sub-menu will open there you click on 'settings'. 4.There you go to the 'Control Panel'. 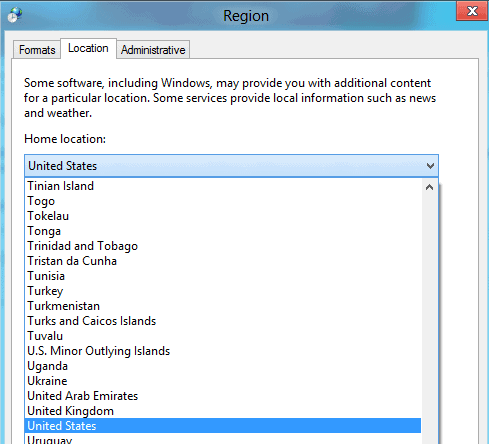 5.There you navigate to the option 'Clock,Language and Regional' option. 6.There you click you go to change the date and time to change the date nad time. 7.Come back and click on 'Language' option. 8.there you can change the language which you like. That's it by doing as i said you can change your date,time and language settings in Windows 8. For change Time and Date..
Click on Task bar where it shows Time and Date..
Now click on Date and Time settings..
And you can change Date and Time there..
Click on Clock,Region and language Option..
Now you can change language here..